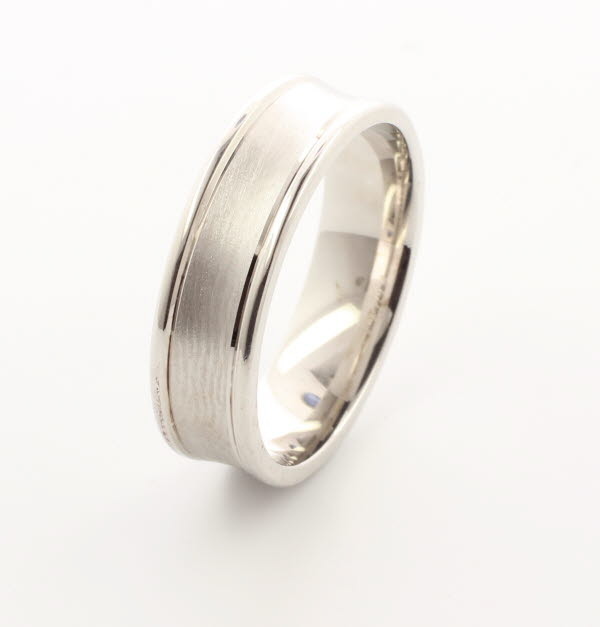 Platinum Wedding Ring made and Hallmarked in the UK with a 30 day Moneyback Guarantee and FREE Delivery. 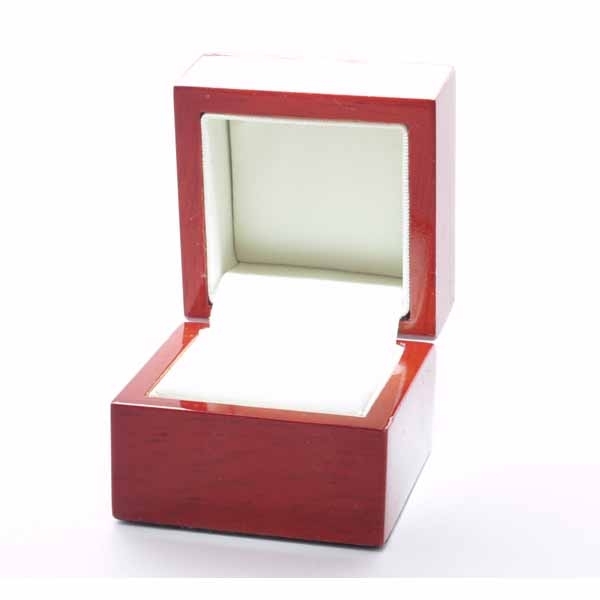 3 to 6mm wide Caresse Patterned Flat Court. 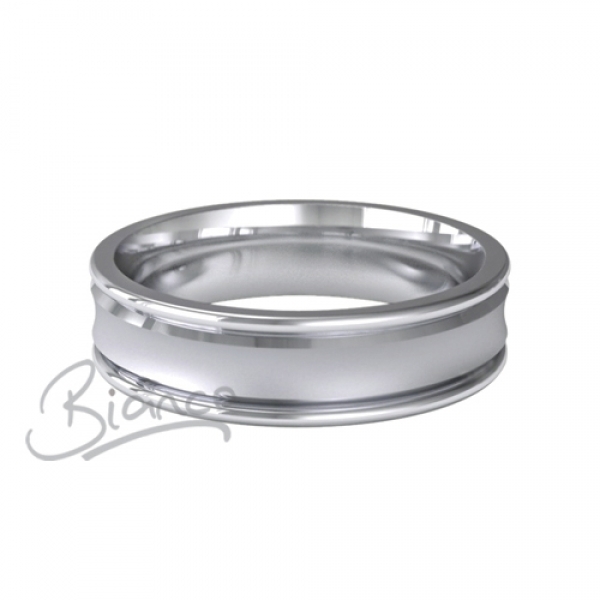 The concave centre of this ring has a brushed satin finish. 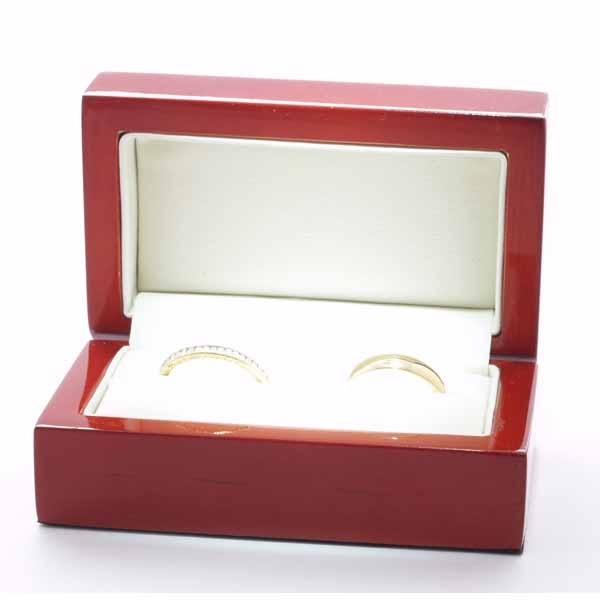 The edges are highly polished with a fine "V" groove separating them from the centre.